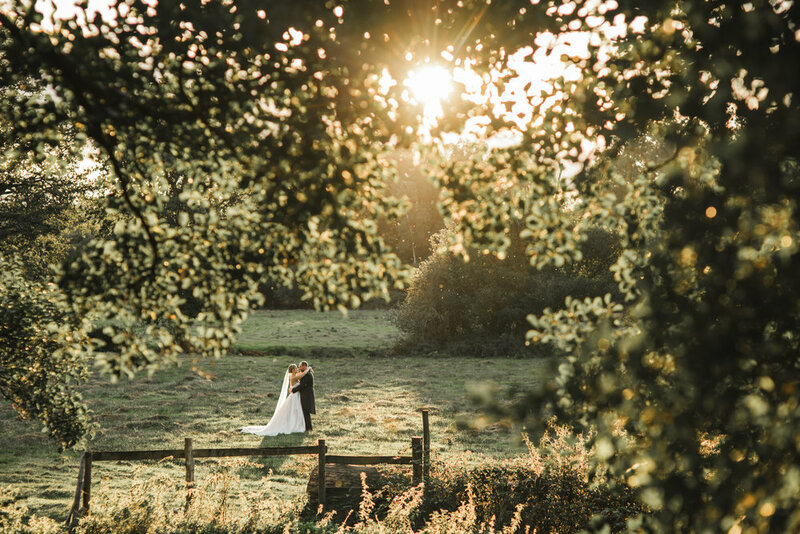 If you have found your way to this page it means you have been sent here by your chosen wedding venue - and it is a location that we are recommended by! Massive congratulations on booking your wedding date! Now comes the important job of finding all your amazing suppliers. • 2 photographers so we can cover as much of the day as possible; giving you that documentary style story-telling feeling. • Coverage of the whole day - we stay until the Bride and Groom leave the reception venue! 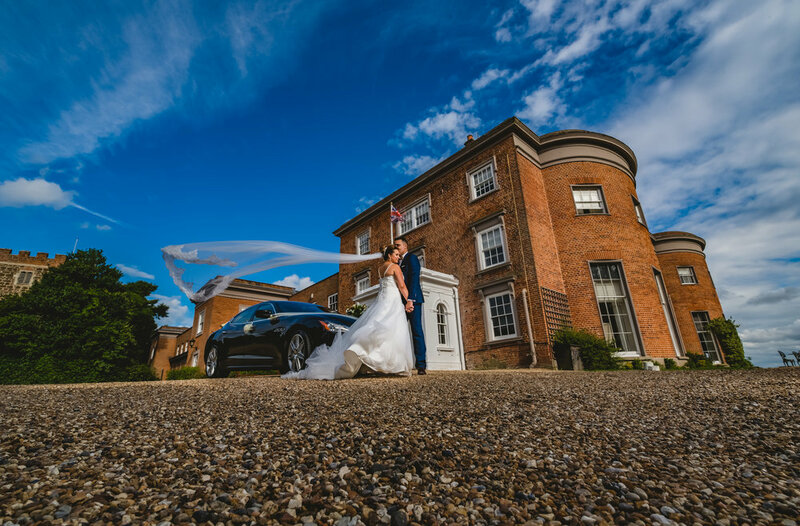 • Every photo professionally edited (we use a variety of editing styles).